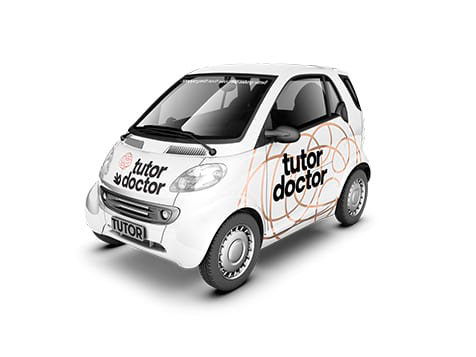 What does a Tutor Doctor Franchise Cost? The Tutor Doctor franchise investment begins with a liquid capital requirement of $60,000 and has a total investment of $62,500-100,700. Investment includes a 4–6 week pre-training program, a seven-day intensive training at headquarters, proprietary tutor orientation and management system, as well as all ongoing business and marketing support. No requirements for build-out, leases, equipment nor inventory, this franchise can be up and running in less than 30 days.